Anthony Hopkins doesn’t look that great, well I guess it will be better with the final special effects. 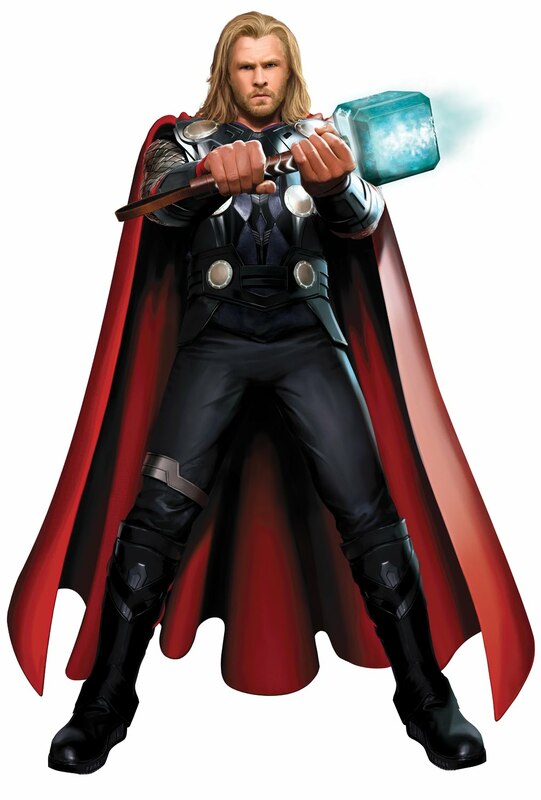 And for Chris Hemsworth, I’m a bit disappointed by his hair… But, let’s give the movie Thor a chance! This behind the scenes of Thor still makes my day! Hope that we won’t have to wait too long before more footage of Thor get released!